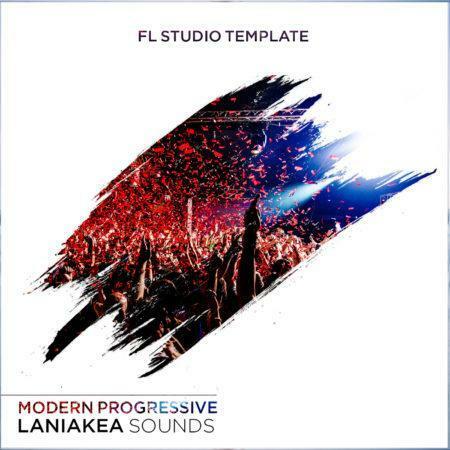 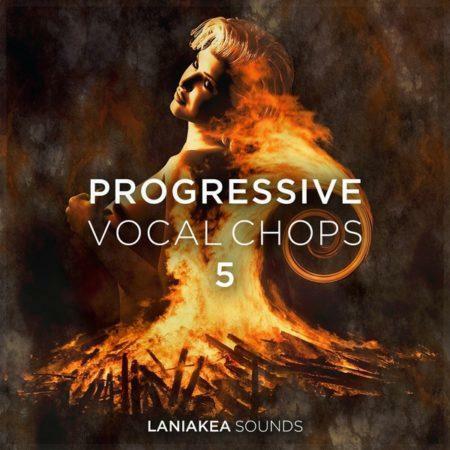 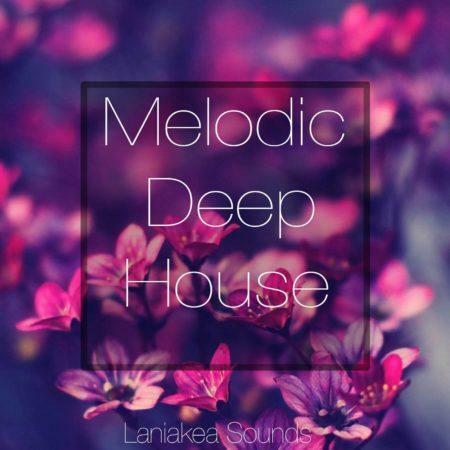 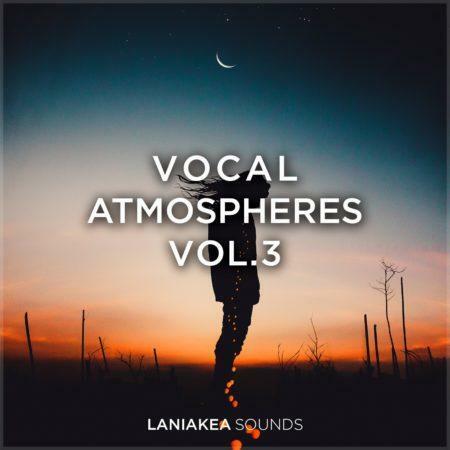 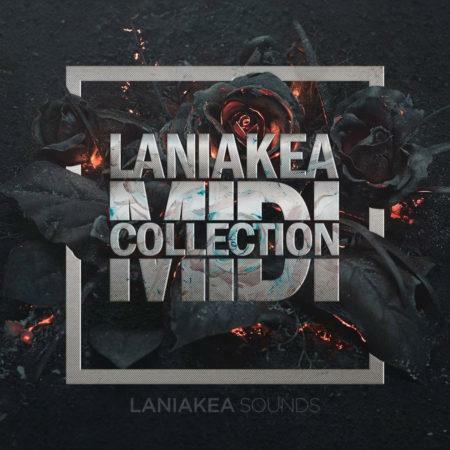 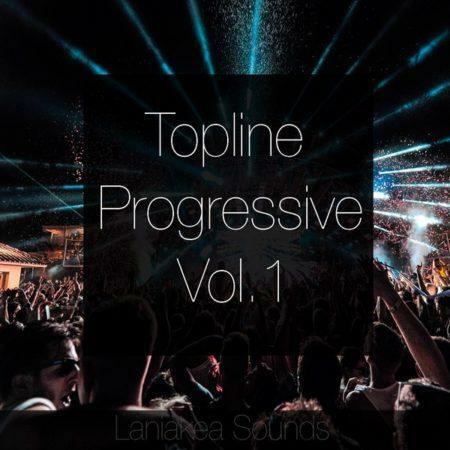 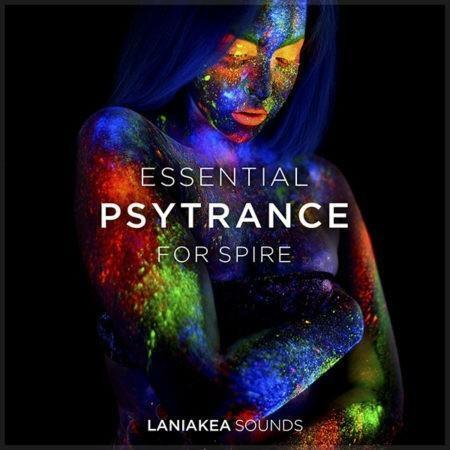 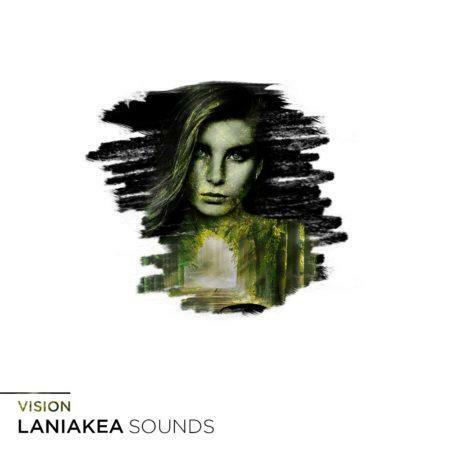 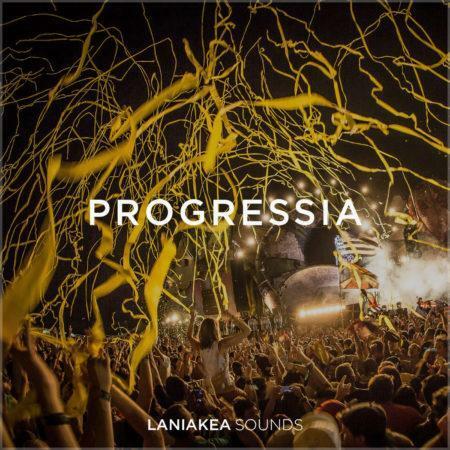 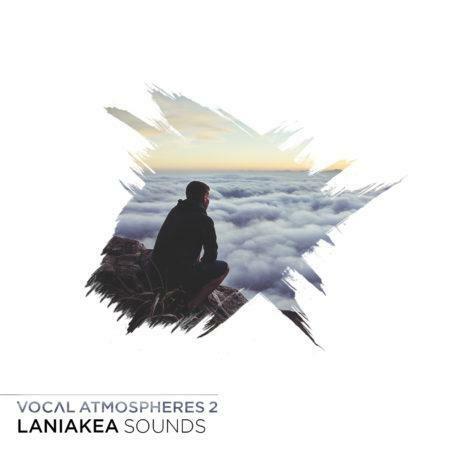 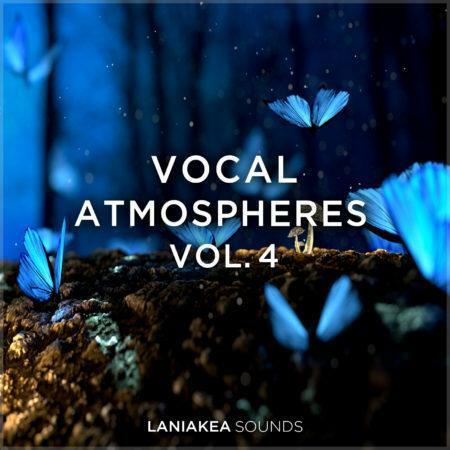 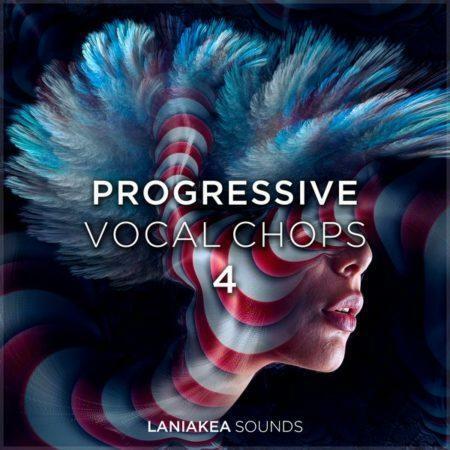 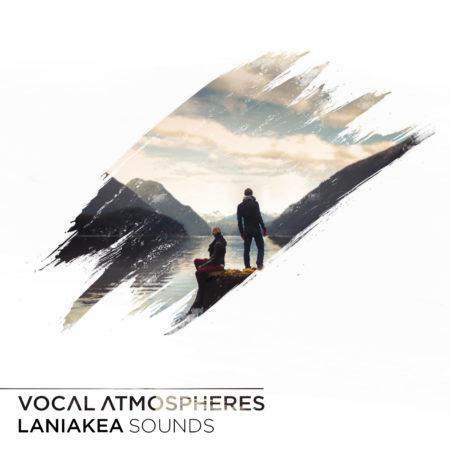 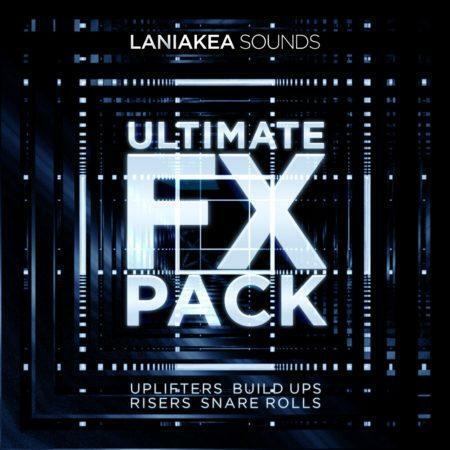 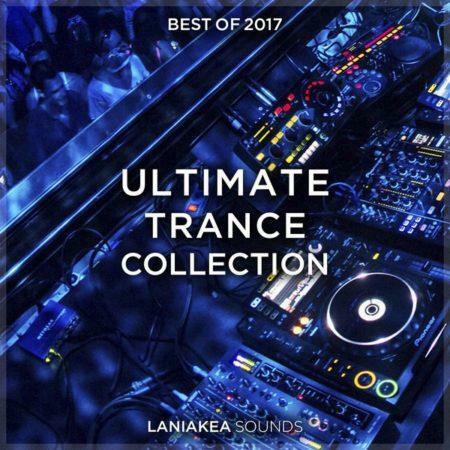 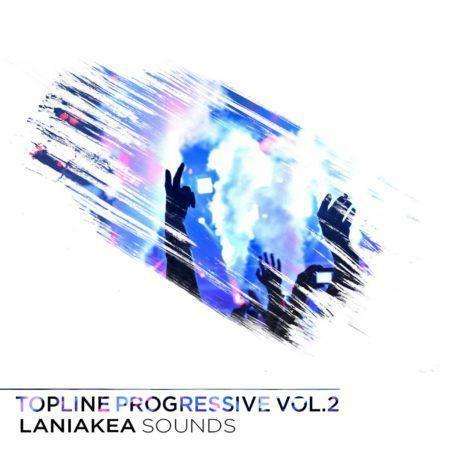 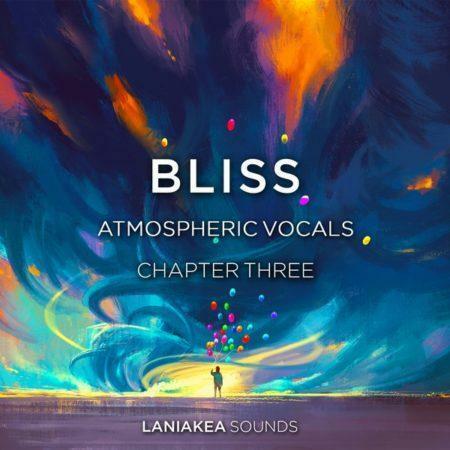 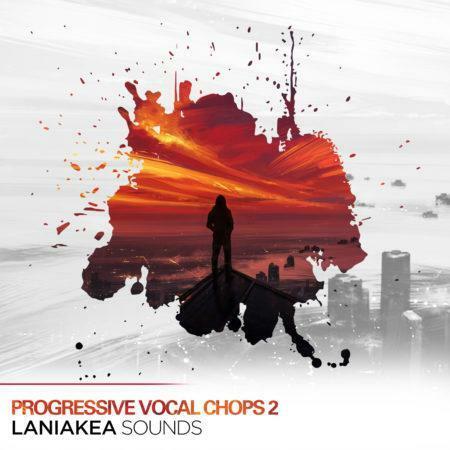 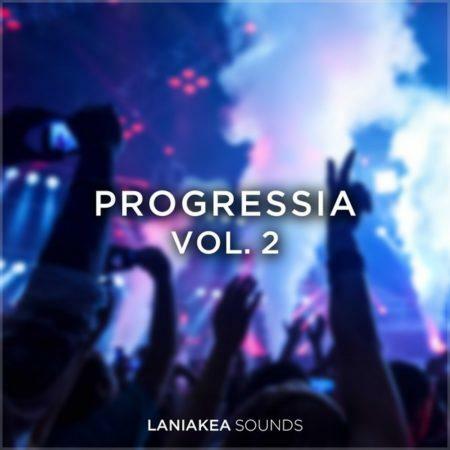 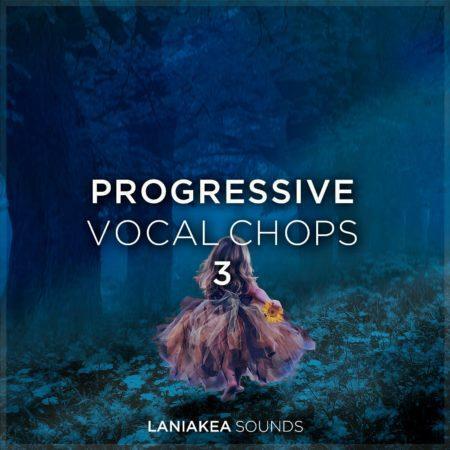 Laniakea Sounds are proud to present brand new pack – Progressive Pick, ultimate selection of Progressive Trance sounds with modern inﬂuences and fresh ideas, which contains construction kits, extra loops, one shots , MIDI, and synth presets as well. 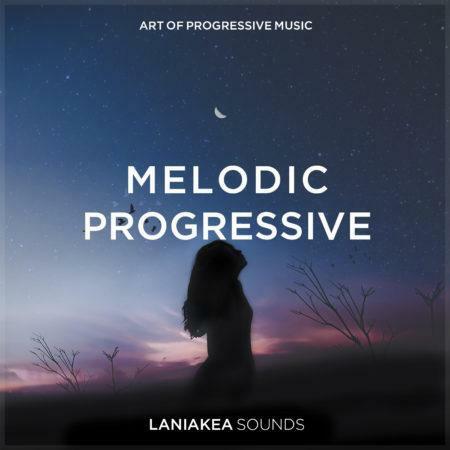 All content is royalty free for your next Progressive Trance track. 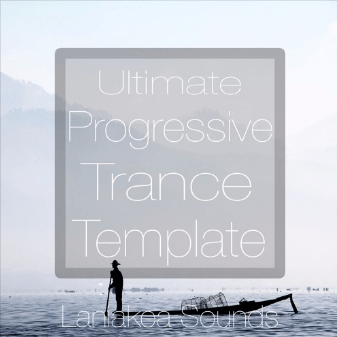 Inspired by the leading labels on the Trance scene – Enhanced Progressive, Anjunabeats, and Ride Recordings we are created unique pack which contains all for producing your Trance hit, from construction kits to synth presets. 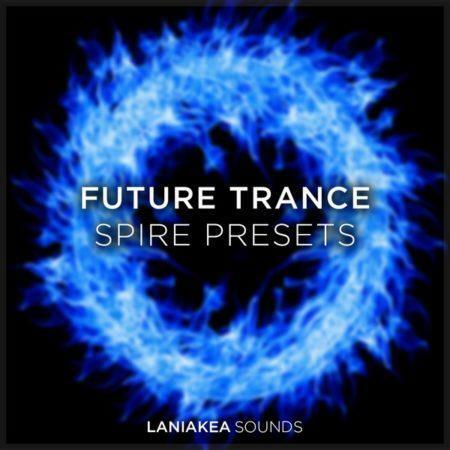 Finally you will see how to create lush trance 2.0 leads, aggressive basslines, and smooth and breathtaking breakdowns. 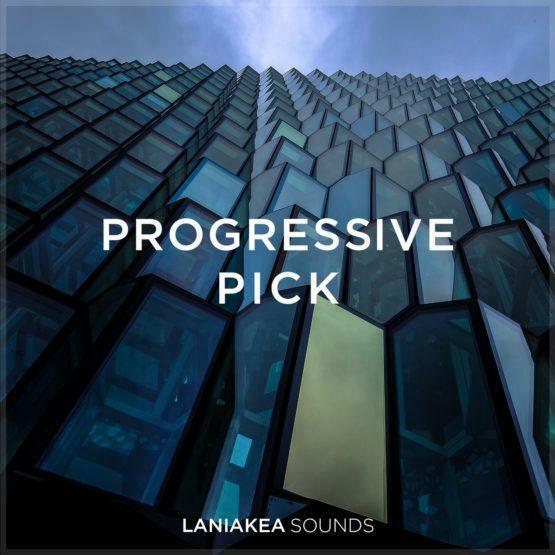 For creating a stuff with best quality all content is tempo synced and key labelled, to simplify the work with them. 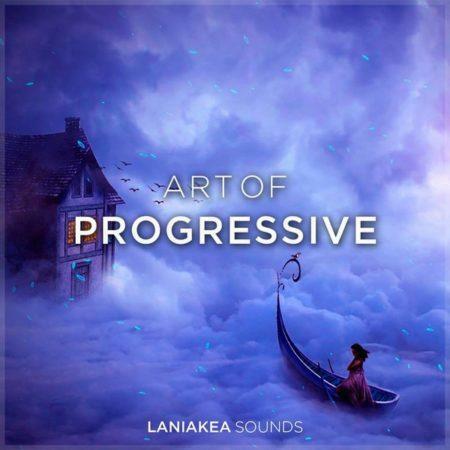 Its time to release your creative freedom!